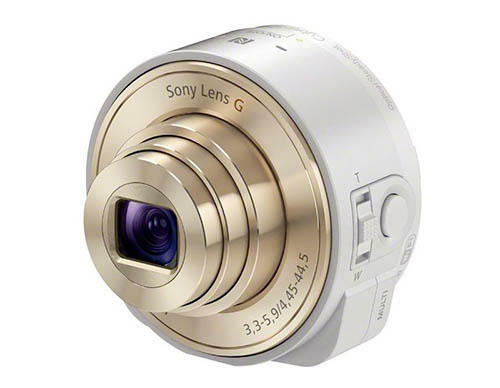 If you were skeptical about Sony’s rumored “lens cameras,” you can put those worries to rest. According to a new report from Sony Alpha Rumors, the Japanese company is very much planning to introduce the smartphone attachments, and just about everything you’d want to know about the gadgets has been revealed: price, specs, colors, etc. 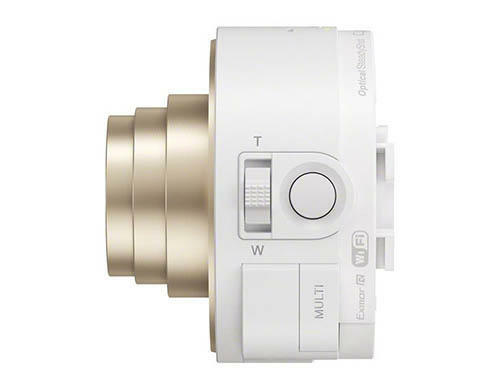 As we previously saw, the lens cameras will be able to attach to iOS and Android devices and essentially act as their own self-contained cameras, with your smartphone being the viewfinder by connecting through Wi-Fi. On the lower end, Sony’s QX10, which is said to sport the same 1/2.3-inch 18-megapixel sensor and f/3.3-5.9 lens as the company’s WX150 camera, will allegedly run for $250. 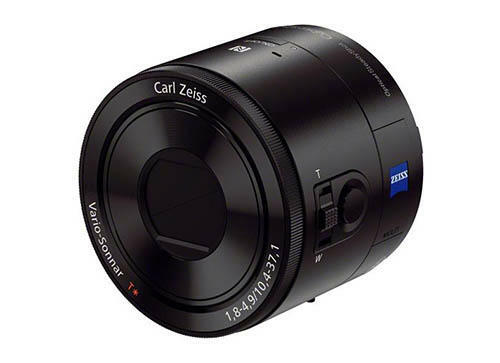 On the higher end, the QX100 will reportedly come equipped with a 1-inch 20-megapixel Exmor R sensor and f/1.8-4.9 Carl Zeiss lens—the very same you’d find in Sony’s RX100 II. According to Sony Alpha Rumors, users will be able to control exposure, white balance, zoom and focus straight from their smartphone, where images taken with both lenses can be saved to their device or the lens itself. Additionally, the lenses will be able to shoot 1080p video at 30fps, and feature OiS. Sony has been making some terrific cameras lately, but with everyone so preoccupied with smartphones, not everyone is willing to spend money on a dedicated shooter, especially when one like the RX100 II is a little on the expensive side. 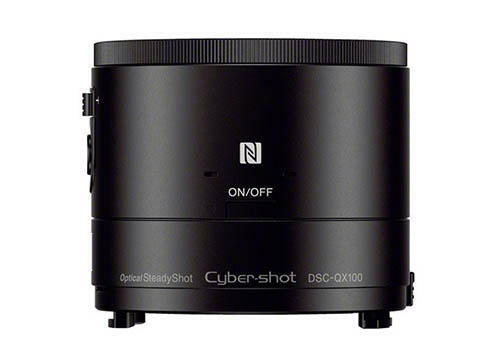 By offering standalone lens cameras, Sony is making its technology more accessible for those who want a bit more quality from their mobile device. Now it’s just a matter of seeing how the new lens cameras perform. 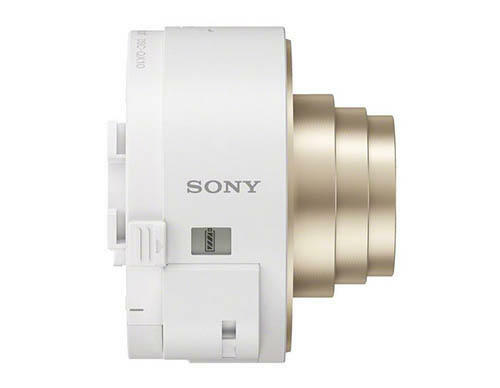 Sony has an event planned for Sept. 4, where we’re expecting the lenses to officially be announced.